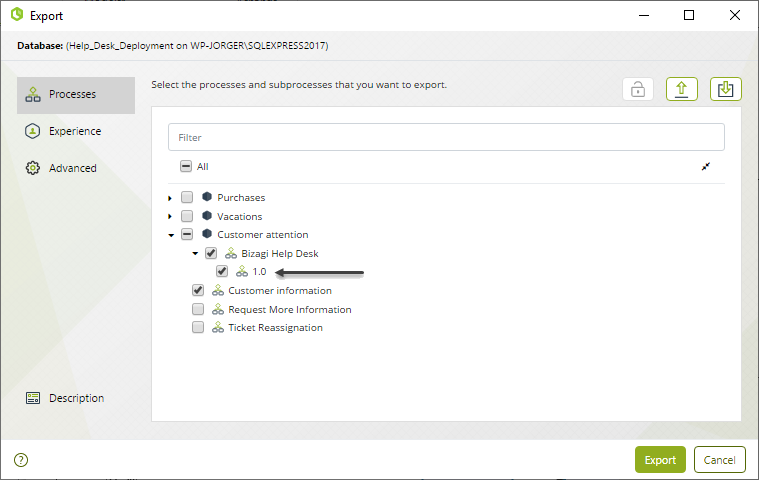 Bizagi presents the Command Line as an alternative to the One-click Deployment in Bizagi Studio, to perform Deployments of Processes in specific scenarios having sophisticated requirements. In this section we illustrate an example of the Command Line deployment used to deploy your Bizagi processes into a production environment. 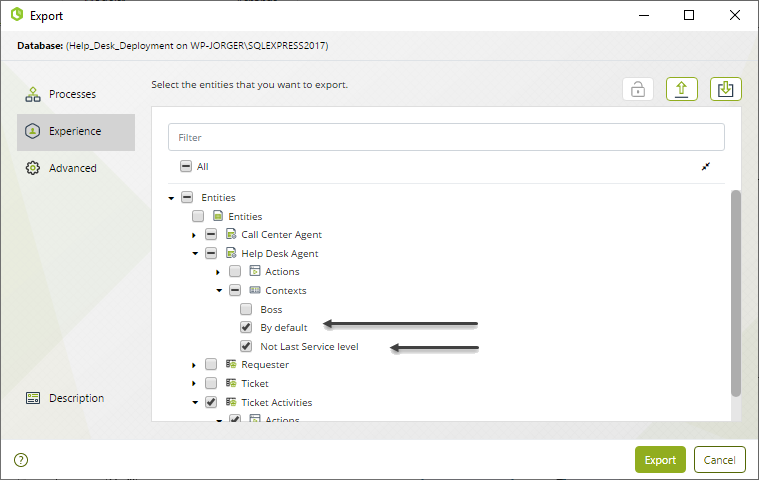 The example will deploy the Help Desk process available from our Process Xchange using a SQL Server database. To set up the Deployment, note that it provides 3 different executable files (1 of them is to be used in the Development environment, and the other 2 in a machine where there is access to the target environment's Database (i.e a machine with access to a Production environment, which may not be within the Development environment's network). 1. Make sure you locate the Deployment executable files. The Deployment executable files are located at the Management Console folder (at Bizagi's default installation path, which is usually at C:\Program Files\Bizagi\Bizagi Studio\MC). 3. 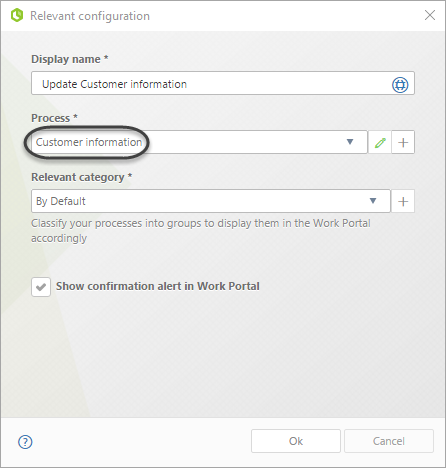 Configure the CreateDatabase.exe only for your initial deployment. Creating the Export package (.bex file) is always the first step in using the Command Line Deployment, as this file will contain the changes we want to take from a Development environment and into our target environment. Using the Command Line Deployment is divided into 2 major tasks: First running the Export utility to generate the package with the information to be deployed, and then using the other utilities at the target environment (Test, Production) to apply the deployment package. As explained before in Command Line Deployment, for sending the parameters to the executable files, you may choose to configure a configuration file or you may send each parameter separately. 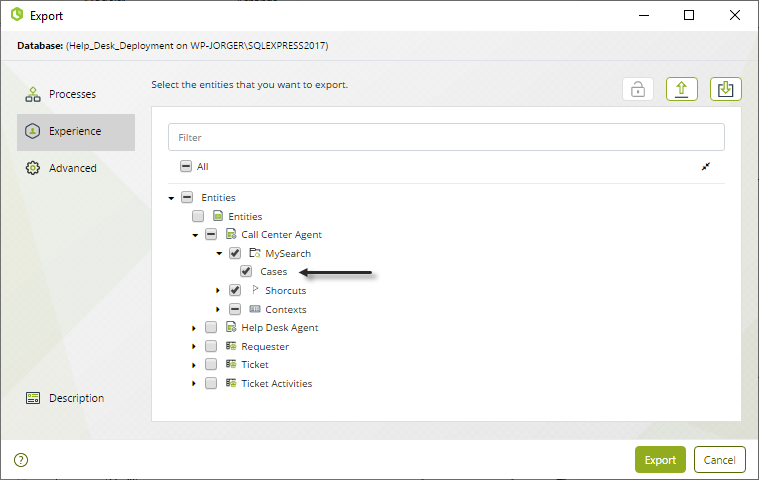 For the example of this article, we will use the configuration file for the Export procedure and we will send parameters for the Import procedure. 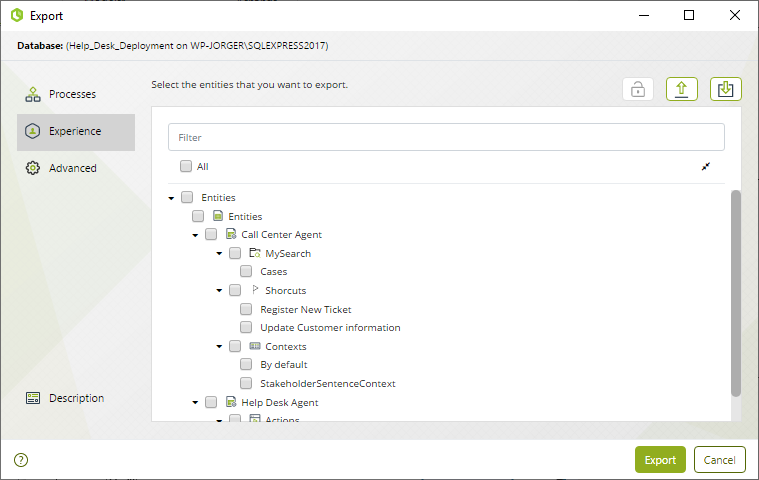 Disregard the option you want to use, you may use .bat files in order to automate the procedure, for more examples of these .bat files, refer to Export configuration templates. 1. 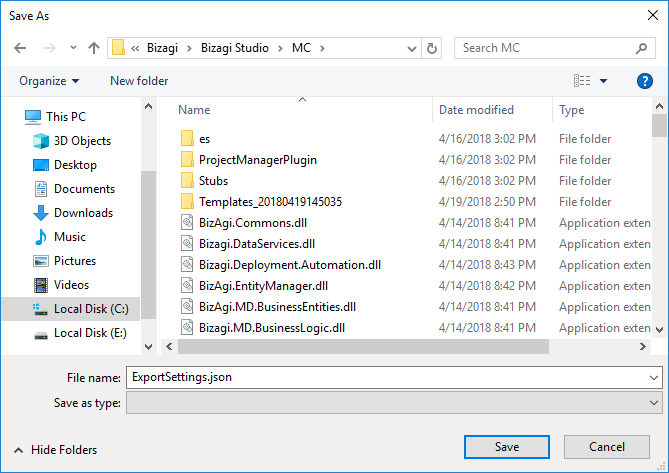 Configure the file Export.exe.config with the connection detail of your development's database, locate the DSNDB and the PROVIDERTYPE key as described at Advanced Deployment. 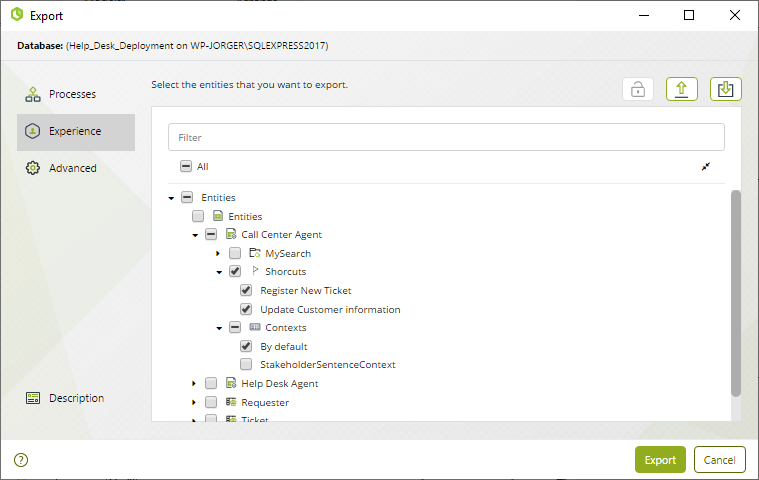 Exports the information configured in a JSON file. 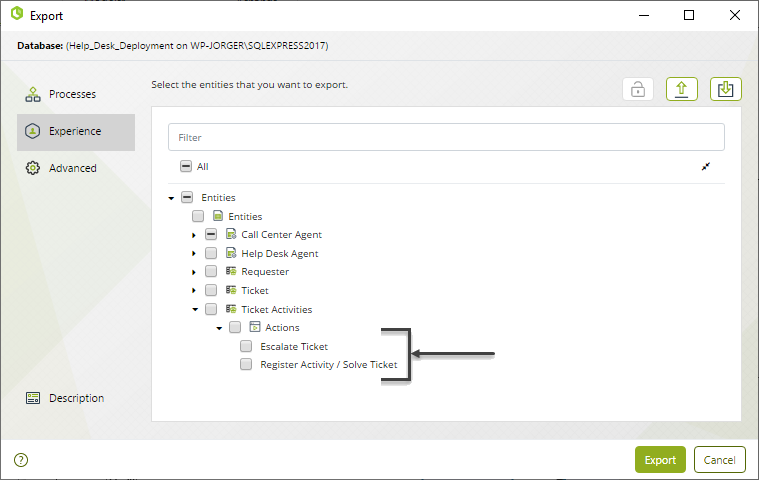 This option ease the creation of the configuration file for Export procedure. 3. Export the configuration options by clicking the Save option located in the Settings menu. 4. 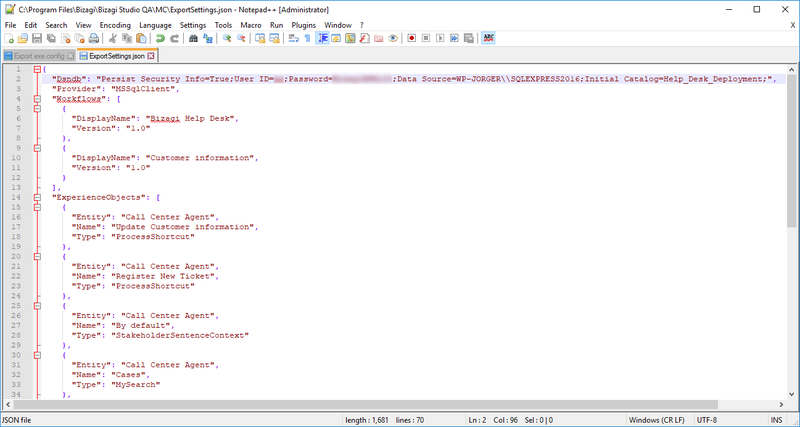 Select the path where you want to save the JSON file; for example purposes, the file will be saved at Management Console folder. 5. Edit the configuration file using the text editor of your choice and add the connection detail of your development's database at the begging of the file as explained in Command Line Deployment. 6. Open a Command Prompt window en navigate to Bizagi's default installation path, which is usually at C:\Program Files\Bizagi\Bizagi Studio\MC. Export.exe --Outputfile "Export1.bex" --Config "ExportSettings.json" --Log "log.txt" --ErrorLogger "Errors.txt"
8. Once the log shows that the file was exported, close the Command Prompt window. •You may add the command explained here using a .bat file in order to enable the execution by running the given file. 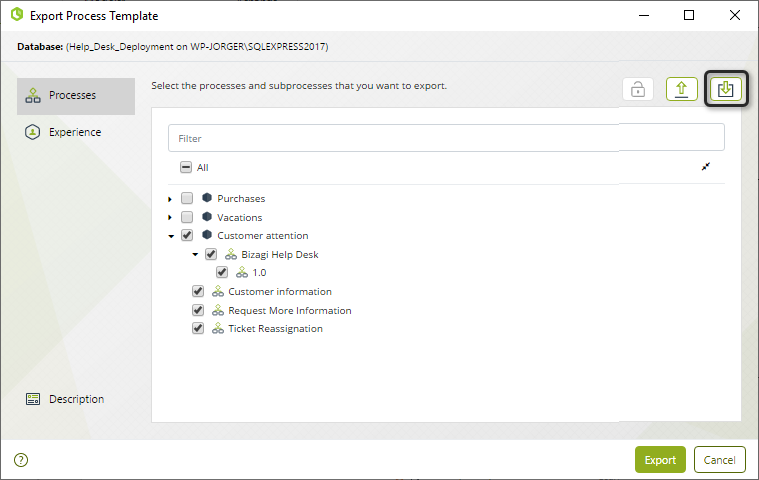 This will let you run the Export process easier. Review an example in Export configuration templates. •It is strongly recommended to encrypt the Database password using Password Encryption feature from the Work Portal or from the Utility commands. 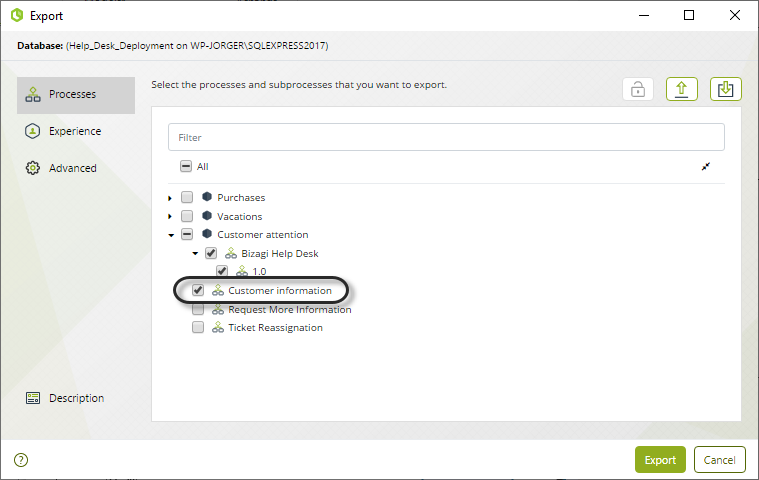 •If any error is shown, you will need to adjust it in your source environment (Development), and repeat the export until it is successful. As mentioned before, we are running the CreateImport.exe by sending all their parameters. 1. 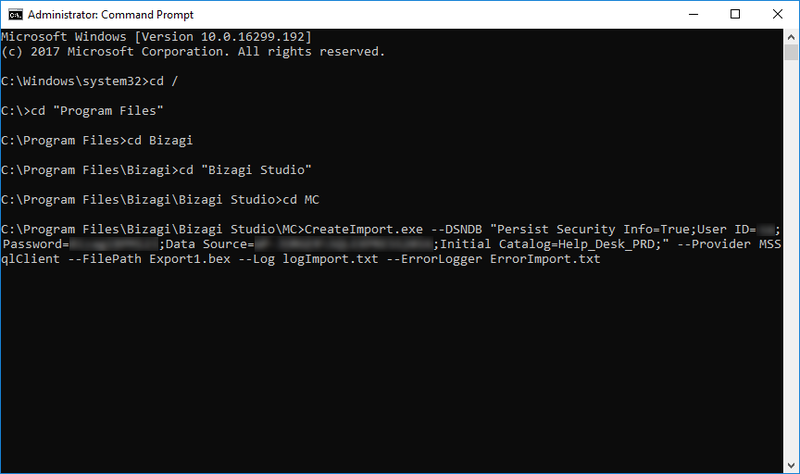 Open a Command Prompt window en navigate to Bizagi's default installation path, which is usually at C:\Program Files\Bizagi\Bizagi Studio\MC. 3. Once the log shows that the file was imported, close the Command Prompt window. 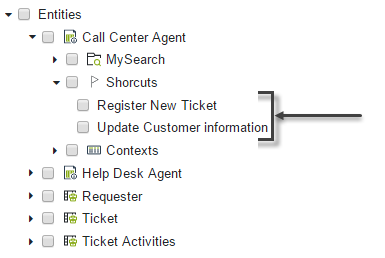 •If your process uses Oracle Database, perform the according changes. •You may add the command explained here using a .bat file in order to enable the execution by running the given file. This will let you run the Import process easier. 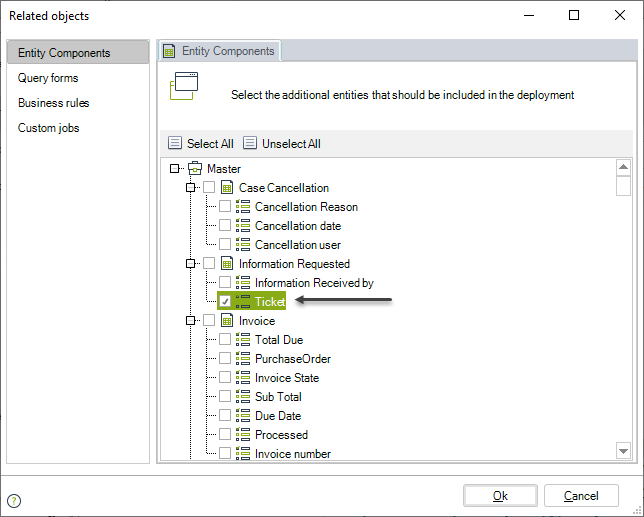 Review an example in Export configuration templates. 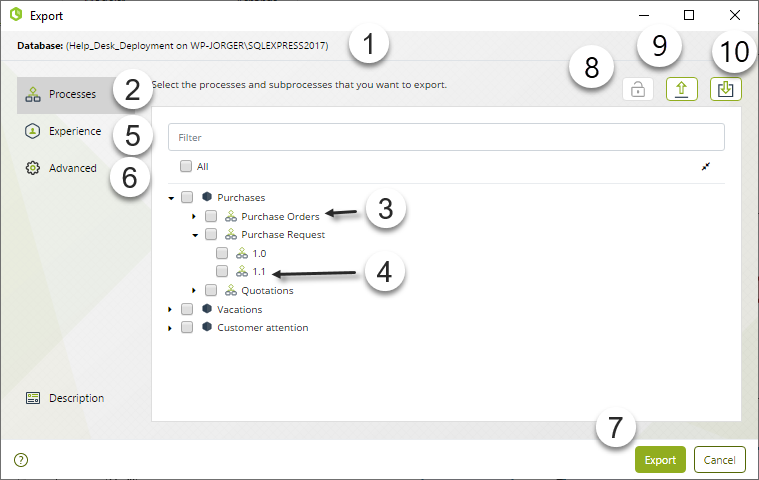 •If any error is shown, you will need to adjust it in your source environment (Development), and repeat the import until it is successful.